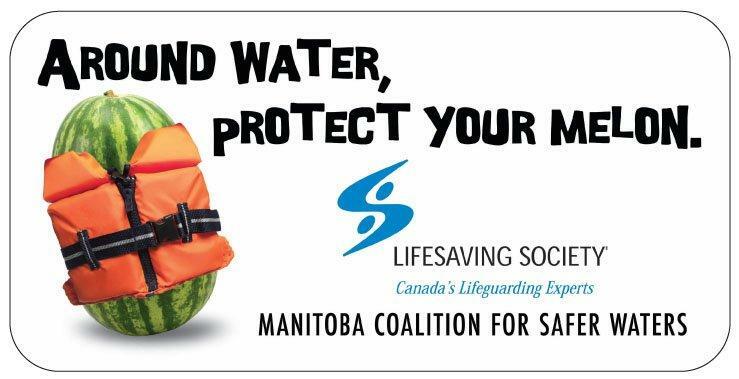 The Manitoba Coalition for Safer Waters supports a variety of public education and awareness campaigns. Below you will find many examples of campaigns that have been supported. Click on each ad for a high-quality version to share.